Welcome! 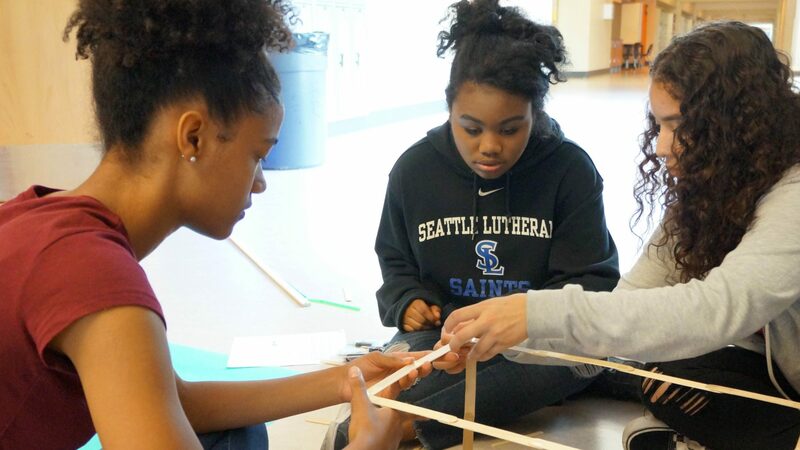 It’s great to be a part of Seattle MESA (Mathematics, Engineering, Science Achievement). We especially want to welcome new students, parents/guardians, teachers, volunteers, and colleagues. We are pleased to have you as partners with Seattle MESA. Our goal is to provide underrepresented students with the opportunity to excel in math, engineering, and science so that they may become more confident in pursuing Science, Technology, Engineering, and Math (STEM) degrees and careers. We want our students to be positive, college-ready, contributing members of their respective schools and communities. As a previous Advisory Board member, I am eager to continue supporting Seattle MESA now as the Director. 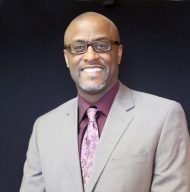 I am committed to helping in closing the achievement gap by strengthening our students’ math and science aptitudes, all through supporting teacher excellence and developing parent/guardian leadership. As the year progresses, and as you become either more informed or more puzzled, we encourage you to call and talk with Seattle MESA staff who will be of help. If your question deals with in-class programs at your school, ask to speak with the Seattle MESA teacher at your school. If it deals with the overall program please contact me directly. Every year we invite individuals or groups—indeed, urge them—to volunteer with Seattle MESA. There are many tasks that volunteers can perform. Our works extends far beyond with the help of community members and we always hold in gratitude the donations, time, and energy that is given to the benefit of our students. I look forward to working with you this school year. Let’s make it the best one ever!